There are certain bits of media that transcend their origins. Some just speak to people, becoming more than popular – they become phenomena. Sword Art Online is one such property. Sure, there are plenty of light novels out there that are similar. There might even be shows that have done the plot first. None, however, do it with the sense of style as SAO. None quite match the quality. One thing that this property doesn’t get enough of, though, is respect. It takes something special for a property to span so many different formats. It takes something special for a property to capture so many imaginations. SAO deserves more respect, so we’ve put together this massive post with everything you want to know about the legendary series…and more! Here’s a quick rundown of what we’re going to be covering when it comes to Sword Art Online. Now, let’s dive into this great franchise! The series plot was, at least at the start, fairly simple. The series started in 2022, with the release of a virtual-reality based MMO called Sword Art Online. Players could log in with special VR gear and experience the world as if it was real. Shortly thereafter, players found that they couldn’t log out of the game. If they wanted out, they’d have to beat a giant, thousand-floor dungeon. If they lost in the game or died, they’d die in real life. 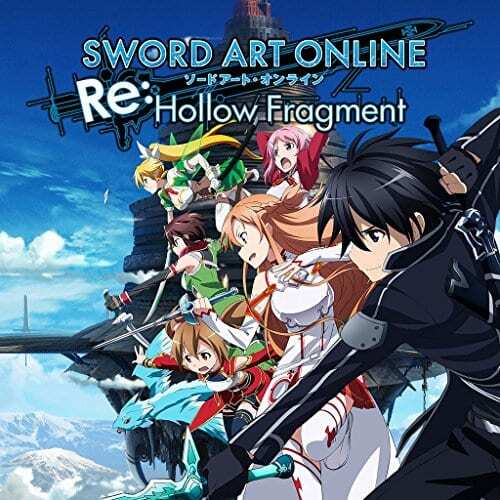 While the main character, a beta player named Kazuto Kirigaya, would escape from the game after making friends and discovering its secrets, the story had just begun. 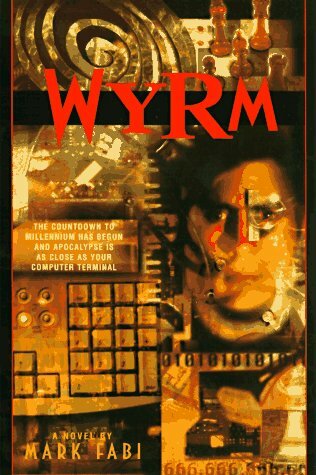 As the series continued, it began to encompass more VRMMORPGs and a massive conspiracy involving mind control and the secrets behind creating virtual worlds. Each development would raise the stakes a bit further and eventually lead all the way back to the world of the Virtual MMO. The plot is notable because of the way it kept raising the stakes while focusing on the relationships between the main players. What seemed like a simple adventure at the beginning would radically change by the end of the story. All the while, the game elements of the plot stayed firmly in place. This series began its life as a failed entry for the ASCII Media Works Dengeki Game Novels Prize, a Japanese prize for light novels. Written by Reki Kawahara in 2002, it exceeded the page limit specified by the competition. Instead of shortening the light novel, Kawahara would publish the first light novels online under the pseudonym Fumio Kunori. Under this name, he would add several episodes and a few short stories to the fiction’s world. 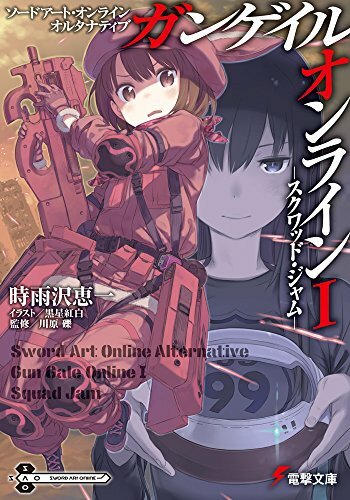 After winning the Grand Prize in the competition for another light novel, Kawahara would withdraw SAO from the internet and have it professionally published. Working with the artist abec, the series would be published from 2009 through the present. There are currently nineteen light novels in the main series, with a four novel prequel series called Progressive released in 2012. There have also been several other series released by other authors and illustrators over the years. There have also been several unofficial releases by the primary author of the series, the most notable of which is the Material Edition. While not official, they greatly expand the information on several characters. There are currently over sixteen million copies of these novels in print across the world. 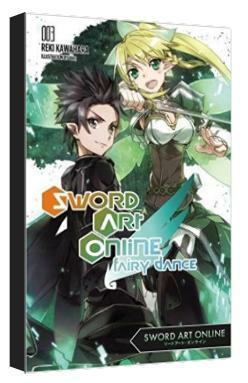 While there are many light novels based in the Sword Art world, they’re a drop in the bucket compared to what’s been released in the Japanese comic format. There are currently ten different adaptations spanning several magazines, and that number is likely to keep growing. These stories were largely serialized and released in Dengeki Bunko Magazine and Dengeki G’s Comic. These adaptations largely follow the same plots, though a few have noticeable differences. The various novels pay different amount of attention to different supporting characters in the cast. These versions have also been published by Yen press, and the compilations are generally a bit easier to find and digest for non-Japanese speaking audiences. Given the general popularity of manga and the lack of exposure of light novel s in English-speaking countries, these books were the first introduction of the series for many readers. 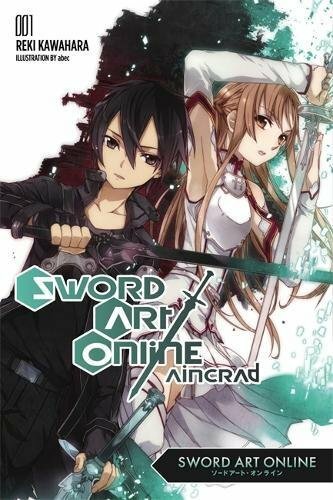 While they may not be originals, these books are the gateway to the deeper universe of SAO. The anime adaptation of the series first appeared in 2011, produced by Aniplex and animated by A-1 pictures. The adaption included material from the first four novels, plus parts of the eighth novel. It aired on several networks and was highly popular. Aniplex brough the English-language dub of the show to the United States in 2013. It aired on the Toonami block of Adult Swim from 2013 to 2015 in the United States. It also aired in Australia on ABC3 beginning in June of 2014. The first series was capped by a special called Extra Edition, which could be watched in North America on Crunchyroll. The entire series also became available for streaming on Netflix in 2014. The second season of the show was released in Japan in 2014, covering the arcs of Phantom Bullet, Calibur, and Mother’s Rosario. This release began airing in the US on Toonami in 2015. 2017 saw the release on an animated film, subtitled Ordinal Scale. This film was released in Japan on February 18th and in the United States on March 9th. This quick turnaround was proof of the growing popularity of the property in English-speaking countries. Given the plot of the series, it was a natural fit for the world of video games. There’s been a fairly steady march of releases beginning in 2013, though a fair number of the games have been released only in Japan. There was, of course, some inevitable talk about making this series into a real virtual MMORPG. This was developed as a tech demo, but never went anywhere. While intriguing, it would have been ironic considering the source material. Characters from the game also appear in other games. Several featured in the fighting game Dengeki Bunko: Fighting Climax. They’ll also feature in the upcoming crossover game Accel World vs. 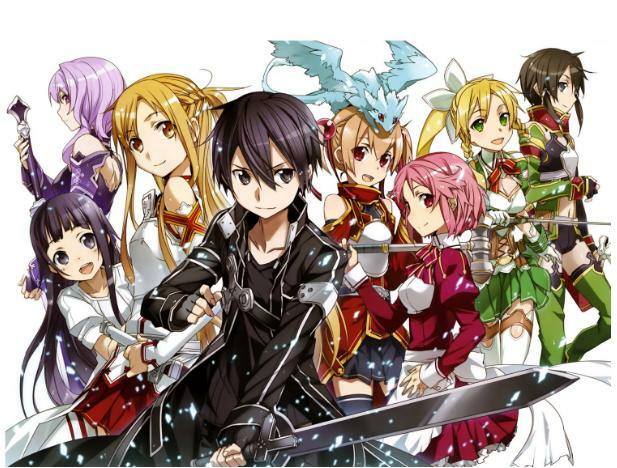 Sword Art Online: Millennium Twilight. Many series like this tend to get live action remakes in Japan, but that’s not the case here. Instead, the live action video will be made in the United States, theoretically with an American cast. As of the moment, the plans for the live action adaptation seem to be going forward very quickly. The show is on a fast track, though there is no set release date. It’s likely to be shopped around to a number of American networks, seeing as there is no major American network announced. The good news, though, is that the show does have a bit of corporate synergy working with it. While the Japanese version of the VR MMO seems to be dead, it looks like an American version of the game will be made to accompany the series. While this might not seem to have much of a bearing on the show’s success, it’s good to remember that there’s been at least one moderately successful video game-television crossover series. This might make Sword Art a good fit at the home of the first show, the Syfy Channel. The future looks bright for the series, especially with a high level of executive involvement. The series will likely be released in the US first, with further releases across the English-speaking world shortly thereafter. One of the most important aspects of this universe is the characters that are featured within the various media. Some of the characters remain remarkably similar across versions, while others change. There are, however, always a few who stand out. Below are six of the characters that have defined the series. They’ve all gotten a piece of the spotlight at one point or another and they all deserve the respect of fans. While there’s some argument over who should be on top of this list, there’s no argument that they all belong at the top of any fan list. If you roll back the entire Sword Art universe, this is the character you’d find at the beginning. He may not be the first voice your hear or the first character you see, but he’s the most important for the earliest part of the series. Without Kirito, you don’t have this property. Kirito is introduced to the audience as an isolated “beater”, skilled but shunned by the player base. He doesn’t just survive the game – he’s the one who helps unravel the conspiracy behind the game itself. He and his relationships are the defining factor in many of the game’s stories. The light novel’s version of Kirito doesn’t exactly get a happy ending, but he’s still a huge part of where the story is going. He’s the main character, through and through. If Kirito is the soul of this universe, Asuna is the heart. Without her, you don’t get Kirito’s story growth. You also don’t get the driving plot behind the first several iterations of the series. Everything revolved around her, even if the reader didn’t know it at first. She’s the protagonist of Mother’s Rosario, the wife of Kirito, and overall one of the most memorable characters in the series. She’s also the character who arguably gets the most growth. If you like your characters to grow and change, you have to love watching Asuna’s journey through this universe. Her tale might not be the most important in Sword Art, but it’s undoubtedly one of the saddest. Born with HIV, Yuuki spent much of her life in the hospital. She was terminal by the time players met her, and she was still one of the strongest characters in the novels. Yuuki lived her life to the fullest. She was one of the few characters able to beat Kirito, yet she was also one of the characters who seemed to be the most mortal at any given time. She was a study in contrasts, and that’s why she mattered so much. The reader’s time with Yuuki was a little too brief, but it was enough. She is far more memorable than her appearances would let on, and she deserves her place at the top of the list. 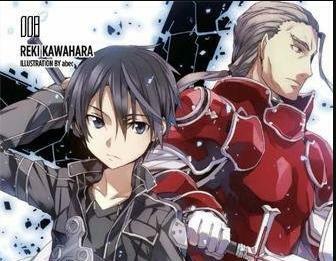 In many ways, Klein was the audience’s surrogate during the early parts of the light novel s. He was the one who understood what Kirito was, and he was the one who identified him as important. Even if he stopped there, Klein would be important. It’s his friendship with Kirito and his unflagging friendliness that really helps him stand out. In a game where everyone seems to eventually have an agenda, it’s Klein who seems to remain a decent person. While he’s never totally in the spotlight, he never really goes away. Kirito’s cousin has been around since the beginning, but she really gained prominence when she struck out of his shadow. One of the main characters of Fairy Dance and Girls Ops, Kirigaya started as a character who didn’t particularly like or understand VRMMOs. In many ways, she’s the biggest adherent to the stereotype of women in anime and manga. In others, though, she demonstrates and independent spirit that makes her more than just window dressing. She’s an imperfect character in an imperfect world, and that’s one of the things that makes her so easy to root for in the various publications. Silica is one of the original ten thousand trapped players from Sword Art Online and one of the main characters of Girls Ops. She’s the young, easily embarrassed character that helps to offset some of the world’s more serious characters. She’s more than just comic relief, though – she has been a steady presence in most iterations of the world, and she’s never been too far away from the action. She’s a character that’s very hard to ignore, even if you don’t love her. Despite the fact that other characters have come and gone, Silica is one character that has never really lost her spot. She’s more impressive in Girls Ops, but still worth caring about in all the other versions of Sword Art Online. This property is hugely influential in the LitRPG field. While it’s probably not solely responsible for the success of the genre, it’s inarguably linked to the rise in the genre’s success. The basic plot of the property was of gaining strength and accomplishing a slow, grinding task. Making it through the tower was about relationships and character development to be sure, but it was also about going through some very normal RPG tasks. 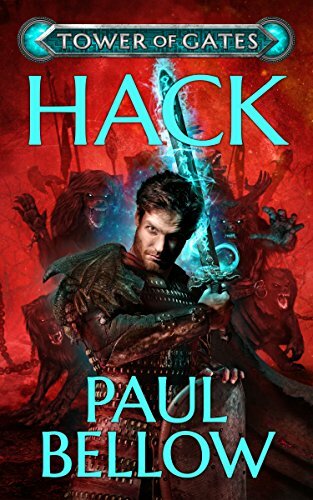 LitRPG is all about that kind of stat growth. It’s about accomplishing one task after another so that the character is able to defeat the challenge at the end. Putting that in terms of any other kind of entertainment would be tough if you did not have this universe to point at for comparison. Sword Art and LitRPG also work because fans of one are often fascinated by the other. 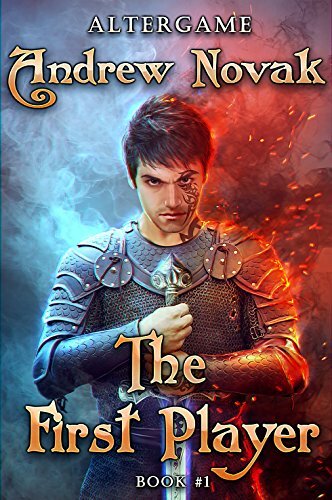 LitRPG takes the basics of the universe and turns them into a literary genre. The various incarnations of Sword Art take the basics of LitRPG and turns them into a full-realized universe. They work together hand in hand to make something special. 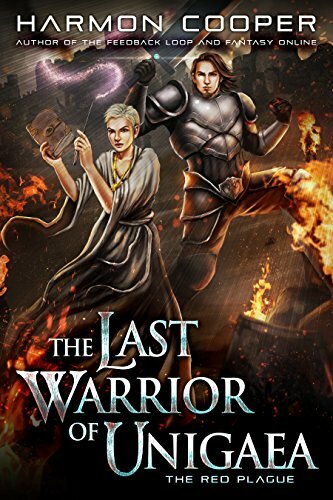 It’d be hard to imagine the LitRPG world without the influences of Sword Art. The genre would still be around, but something special would be missing. If you like one, it’s a very good idea for you to try out the other. In fact, you can start now by learning more. Over at the LitRPG Forum, we discuss anime as well as current and past Lit-RPG novels. We’ve got quite the community going. Want to know more and have a chance to share your knowledge of Sword Art Online with other fans? Stop by the Newbie Area where some of your questions may be answered. Beware, the LitRPG Forum is almost as addictive as EverQuest, World of Warcraft, and other MMORPGs. If it’s late at night where you are now in the world, don’t worry. We’ll leave the torches on for you.